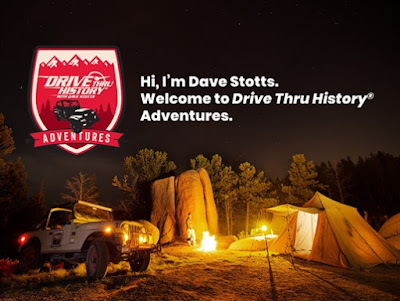 As 2018 begins to draw to an end I've been reflecting on my third year as a Crew leader with the Homeschool Review Crew. This year the Crew have had the priviledge of reviewing 66 products and have provided over 4,500 reviews for the greater homeschooling community. At the end of each year the Crew vote to select their favourites in a number of catagories and I was pleased to see a few of my personal favourites selected as Blue Ribbon Award Winners. We reviewed a few things too this year and today I would like to share my top five products for 2018. 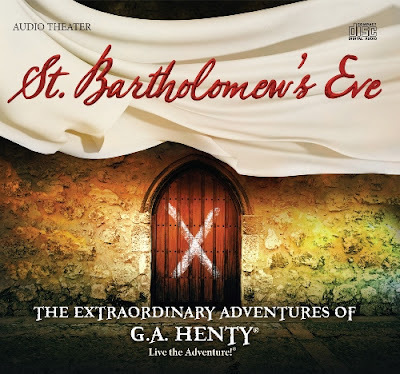 Audio Drama's by Heirloom Audio are by far my favourite homeschool discovery and St. Bartholowmew's Eve Audio Drama is my all time favourite from their Extraordinary Adventures of G.A. Henty Collection. Our newest favourite history resource/curriculum is Drive Thru History® Adventures with host Dave Stotts. 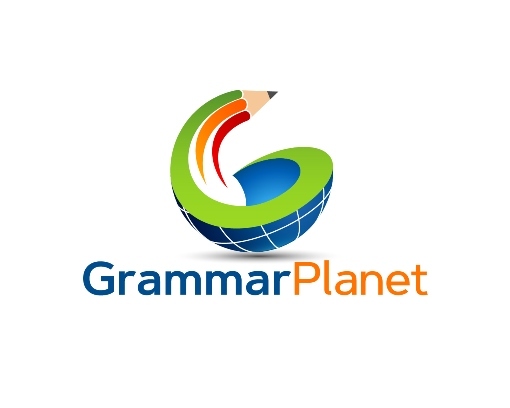 CursiveLogic has made learning to write and improver cursive writing a pleasure. 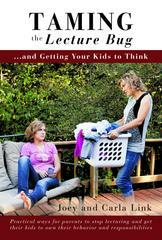 I loved the practical advice I discovered in Taming the Lecture Bug. (I think I may need a refresher). GrammarPlanet has been a life saver. Be sure to pop on over to the Homeschool Review Crew blog to read what a few of my homeschool Crew mates Personal Favorite Products Reviewed for 2018 are. Click HERE to fill out the 2019 Homeschool Review Crew Application!